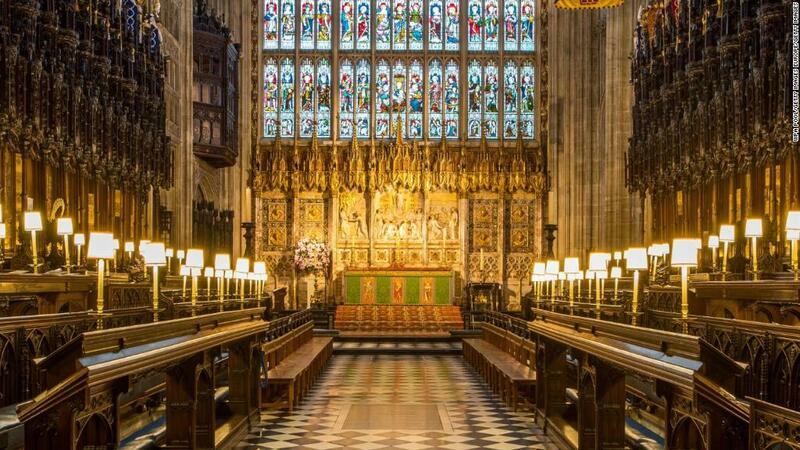 Royal Wedding: UK economy could use a boost but will it get one? 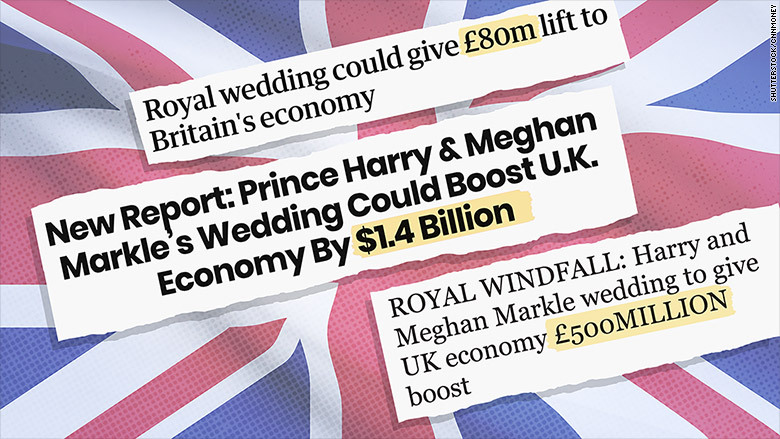 It's a favorite tabloid newspaper headline: The Royal Wedding will bring a HUGE boost to the economy. Parts of the British press have been predicting a big boost for the struggling UK economy.